James D. Terrell | Wasinger Parham, L.C. James D. Terrell, a native of Kansas City, Missouri was raised in Colorado and Missouri and joined Wasinger Parham in 1982. He became a member of the firm in 1987. 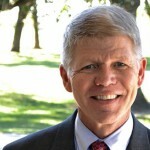 His practice focuses family law, representing clients in divorces, paternity actions, and other disputes. 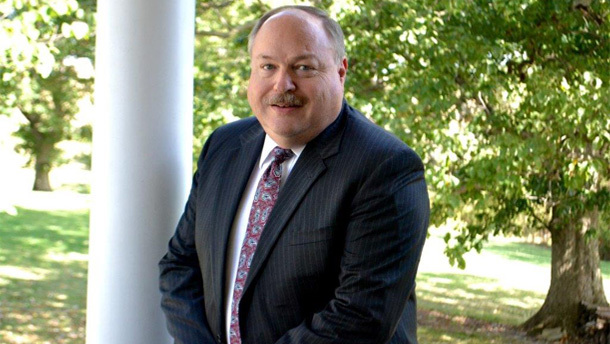 He has extensive experience in both litigation and appellate practice. Mr. Terrell was a founding member of Marion County Services for the Developmentally Disabled and served on its board for many years. Mr. Terrell also enjoyed volunteering in Special Olympics events in the area. 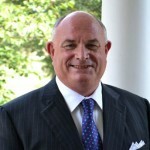 Mr. Terrell has been recognized by Martindale-Hubbell Peer Review Ratings as a Top Rated Lawyer in Litigation for his ethical standards and legal ability and has received a Client Distinction Award for excellence in quality of service, overall value, responsiveness, and communication ability.